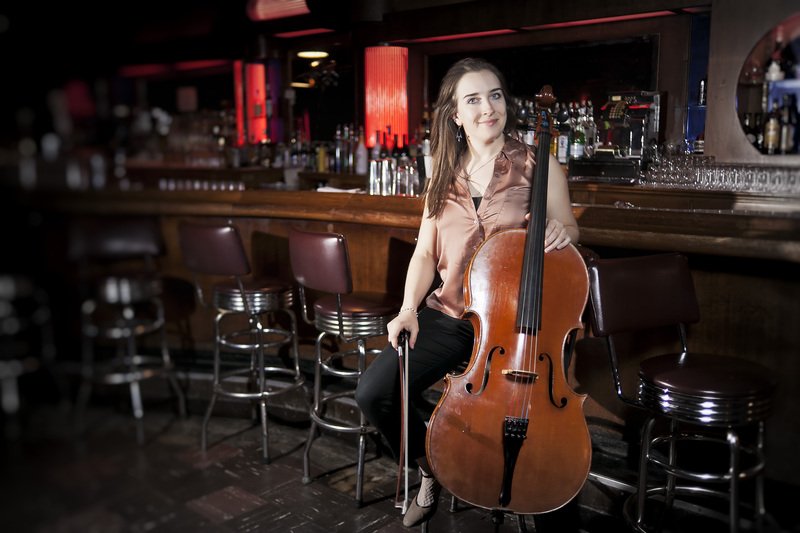 Nora Barton is a Chicago-based cellist and educator. As a performer she demonstrates versatility within a wide array of genres, with collaborations ranging from experimental ambient improvisation to dancing around with an amplified cello in a punk marching band. She also organizes monthly concerts for Classical Revolution Chicago, providing access to classical chamber music performances in a variety of unexpected public spaces. She is the founding cellist of experimental improvisation group NbN Trio and a.pe.ri.od.ic, and performs regularly with ensembles Abbey Bowed, Manual Cinema, Mucca Pazza, and mbira space jam trio ExtraOcular. She holds degrees from the University of Cincinnati College-Conservatory of Music and Roosevelt University.